Madhuri Dixit's Fees: Unrealistic To Be True! Will filmmakers pay Rs. 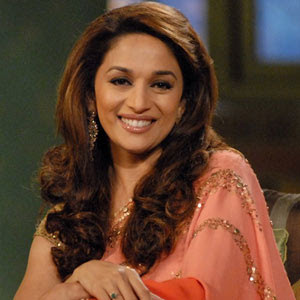 5 crore to have Madhuri Dixit star in their film? 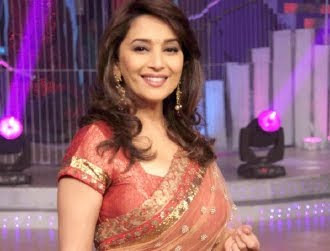 Madhuri Dixit has moved back to industry after a sabbatical. She was in the US playing the perfect homemaker and raising two lovely kids. Now that she.